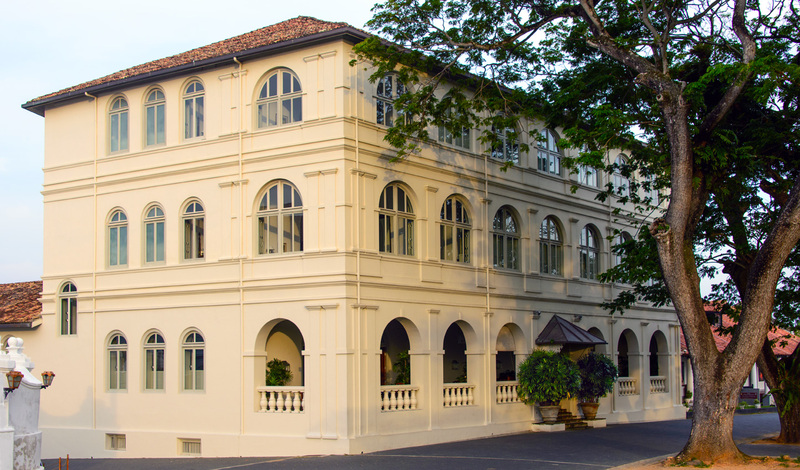 Amangalla is an iconic hotel nestled within one of Sri Lanka’s amazing UNESCO World Heritage Sites, the Portuguese-Dutch Colonial Galle Fort. A peaceful, beautifully restored hotel, relax by the swimming pool under the shade of an ambalama (rest Pavilion), or hit The Baths (their out-of-this-world spa) where five treatment chambers lead to steam rooms, hydrotherapy pools and Ayurvedic Massages for an authentic, ancient, and completely serene experience. There is quite simply no better place to stay in Galle. The capital of the Southern Province, Galle is renowned for its historic fort. With cultural influences from Persian and Arab to Dutch and Portuguese, the town has become a rich, colourful melting pot of historical gems. There are only two entrances into the fort – the British ‘New Gate’ and the Dutch ‘Sea Gate’, which means that the 36-hectare town remains peaceful. Yet along the narrow alleys, ramparts and the seawall, you’ll still find bustling local life and new discoveries around every corner. Located inside the walls of Galle Fort, Amangalla has the perfect location for exploring this postcard-perfect seaside town. Featuring handpicked antiques including gorgeous wooden four-poster beds and traditional Sri Lankan Pettagama chests, you’ll feel like colonial royalty in your room. 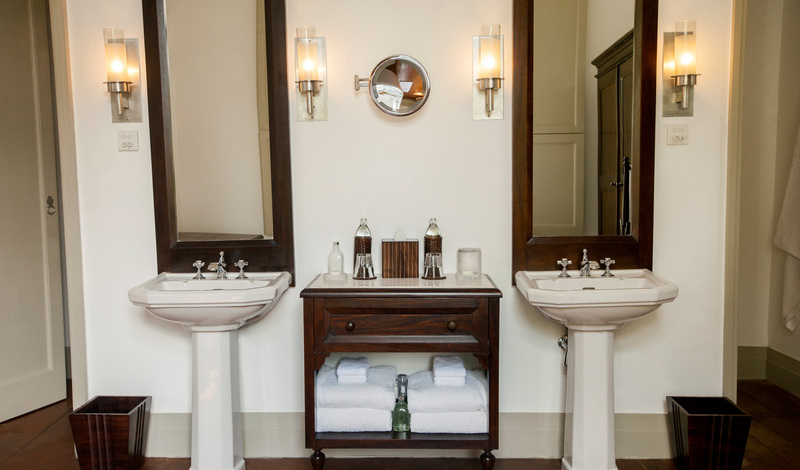 The polished Burma teak floorboards are still immaculate after 300 years of use and the much younger free-standing bathtubs and shower rooms are complete bliss. You could spend hours admiring the views over the fort, courtyard and gardens through your picture frame windows with a cup of local Sri Lanka tea in hand. Perfect. The rooms are beautiful, the pool is perfect and the spa is absolute heaven. What more could you ask for? How about staff that go out of their way to make this the perfect stay? No problem. The hotel manager along with the other friendly faces here have a great reputation for going out of their way to do what they can for you. Whether it’s a light snack when you arrive in the middle of the night or decorations and cakes for that special occasion, it’s no problem at Amangalla. We hope it’s pretty easy by now to see why we love it here.